This article first appeared in The Edge Malaysia Weekly, on October 5 - October 11, 2015. The worldwide rout in the third quarter has pulled share prices even lower with many of them tumbling to multi-year troughs, if not all-time lows. 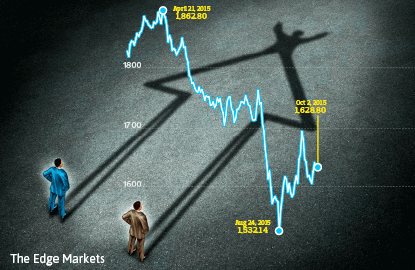 While many investors may be licking their wounds after the massive selldown, some deep-pocketed controlling shareholders of companies may be secretly glad that share prices have fallen so low as privatisation opportunities could emerge on the horizon. Furthermore, the low share prices and weak local currency make Bursa Malaysia a happy hunting ground for multinational corporations looking for acquisition targets to expand their geographical presence or capacity. 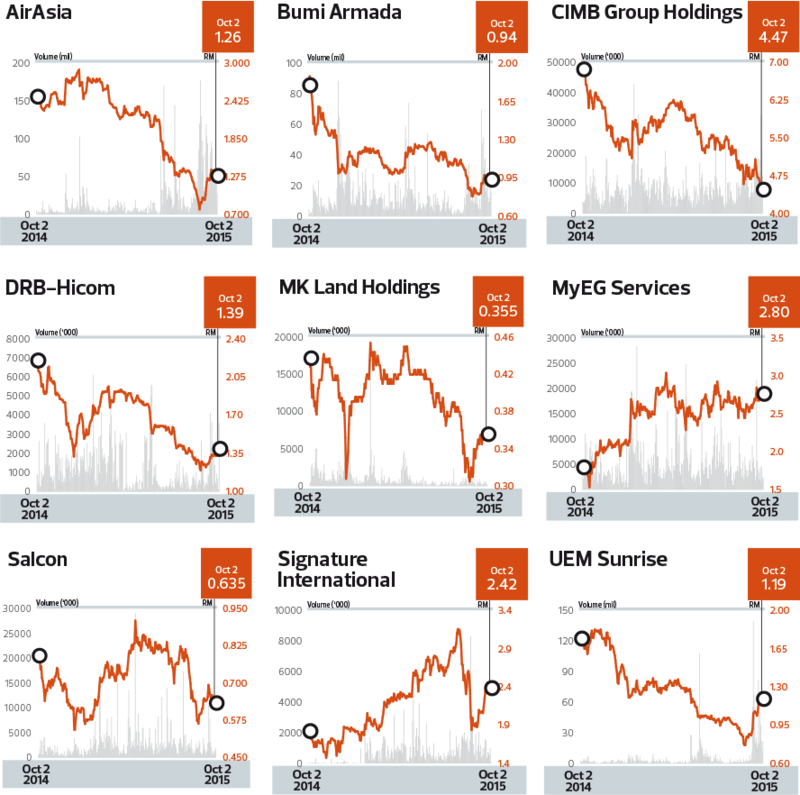 Among stocks that have taken a beating is Felda Global Ventures Holdings Bhd, which, at RM1.51, has shed one-third of its value year to date and even more from its peak of almost RM5 in early July 2012. AirAsia X Bhd and AirAsia Bhd, meanwhile, have skidded 61% and 54% respectively YTD while Prestariang Bhd, the sole provider of Microsoft software to all government agencies for three years, has declined 30%. 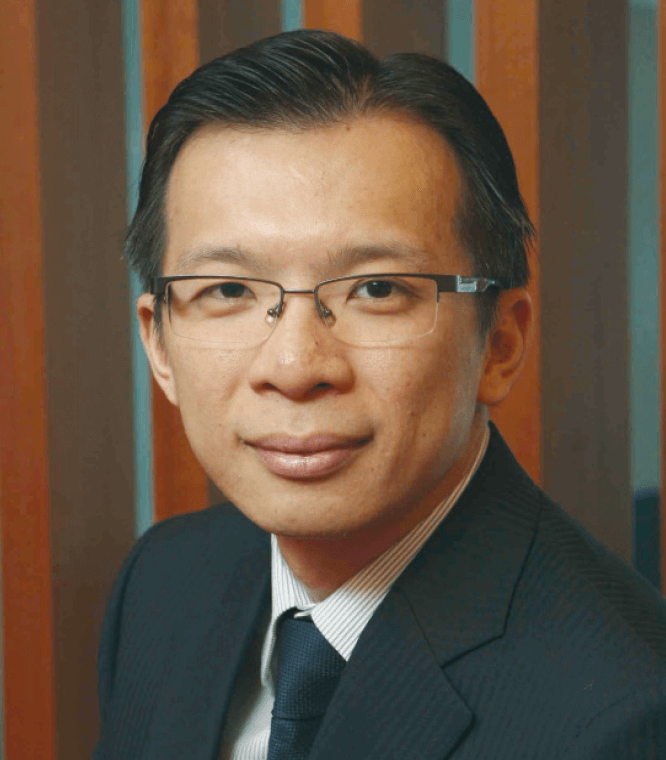 “The much lower prices of some of the stocks may tempt owners to take their listed companies private,” says TA Investment Management Bhd executive director Choo Swee Kee. What’s important, he adds, is that the intrinsic value of the company is higher than the cost of privatisation. Those who believe the market is ripe for privatisation exercises say the book value of targeted companies is a good gauge of valuation and depending on the sector, a multiple of it can then be applied. Other methods of assessing valuations are price-earnings multiples and discounted cash flow. According to Pankaj, companies are increasingly trading below their book value and in some cases, even less than their cash per share value. He does not, however, provide specific targets of mergers and acquisitions (M&A) or privatisation. Pankaj says in most circumstances, privatisation opportunities arise when the market does not value the company fairly over a period of time. Taking the company private will enable the controlling shareholder to unlock its value, either by asset-stripping if it has multiple businesses or by asset disposals that do not impact the core business. While AllianceDBS Research Sdn Bhd head Bernard Ching does not think the FBM KLCI has bottomed out, he says when share prices have retraced significantly, privatisation or M&A activity is often expected to pick up. But in the current scenario, he adds, valuations may not be cheap enough, judging by the lack of earnings growth visibility for the near term. “The most crucial factor in privatisation and M&A exercises is funding, which is lacking, given the tighter lending conditions. We believe most such exercises would be carried out by well-funded shareholders, for instance, government-linked companies (GLCs),” he comments. According to him, among the GLCs that could be a privatisation target is UEM Sunrise Bhd; the property developer is trading at a trough price-earnings ratio (PER) of 13 times and a price-to-book value of 0.9 times. It is also trading at a steep 63% discount to its revalued net asset value (RNAV) of RM3.30 per share. UEM Sunrise is 66%-controlled by UEM Group Bhd, which in turn is wholly owned by state-controlled investment arm, Khazanah Nasional Bhd. Sources familiar with UEM Sunrise, however, say an M&A exercise is more likely than a privatisation. TA Investment Management’s Choo believes UEM Sunrise could be a privatisation candidate, as well as AirAsia and Bumi Armada Bhd. Bumi Armada’s net asset value per share was RM1.16 as at June 30 but it closed at 94 sen last Friday. The beauty of privatisation is that the company will then see less scrutiny and can be restructured more easily, Choo says, adding that the profit after the break-up could be more than the prevailing market price. 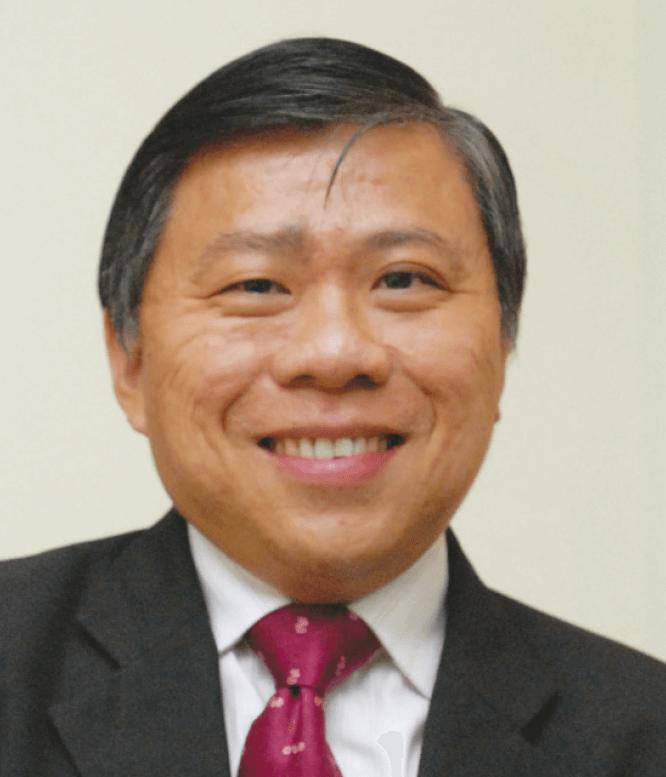 A head of research with a bank-backed securities firm lists his top privatisation contenders as Cuscapi Bhd, Signature International Bhd, Salcon Bhd, Tune Protect Group Bhd and DRB-Hicom Bhd. He adds that privatisation could also be carried out with a view to relist the company at a much higher valuation at a later date or breaking up the company and selling it — stripping it — part by part for more than the takeover value. DRB-Hicom, for instance, had a NAV per share of RM3.93 as at June 30 — it closed at RM1.39 last Friday. Its units include Proton Holdings Bhd, Bank Muamalat Malaysia Bhd, Pos Malaysia Bhd, Lotus Group International Ltd and Edaran Otomobil Nasional Bhd. Loss-making Cuscapi had a NAV per share of 18 sen as at June 30 and ended trading at 14 sen last Friday. It had a cash pile of RM8.8 million and negligible borrowings. That said, some quarters opine that current market valuations are not conducive for privatisation yet. More importantly, as banks have turned cautious, it could be a tough challenge for the controlling shareholders of companies to source for funding for a privatisation exercise. 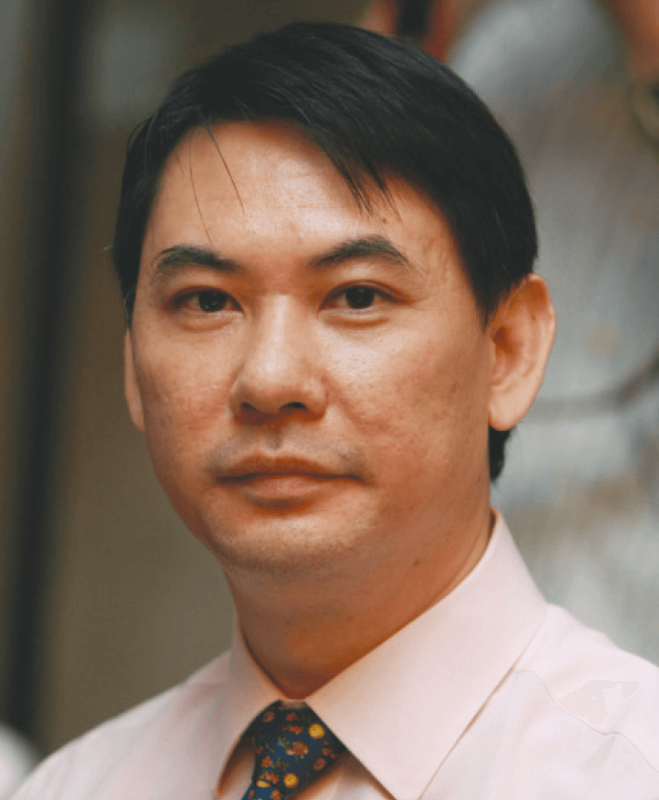 UOB Kay Hian Malaysia head of research Vincent Khoo says the market is not cheap enough to privatise as yet with the FBM KLCI not at an extremely low level. 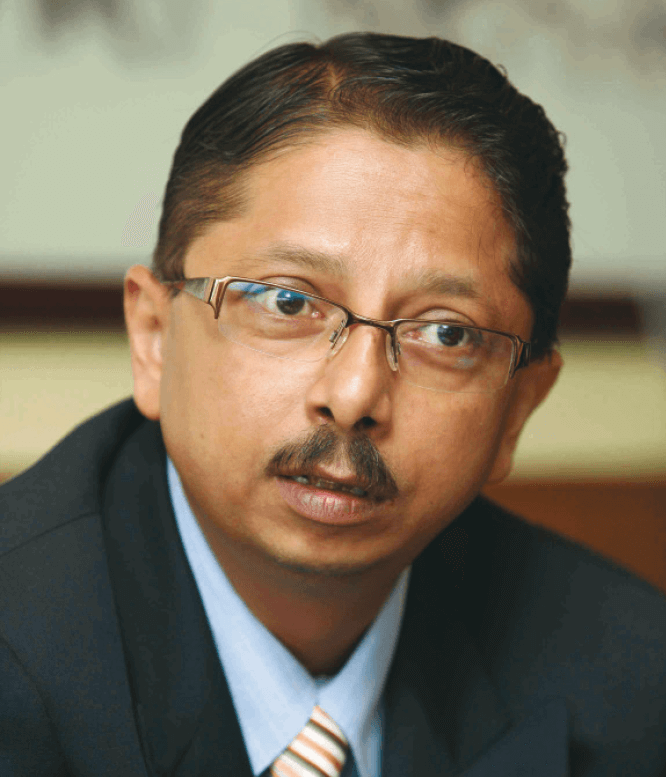 “Controlling shareholders would be generally cautious about the ringgit’s exceptional weakness and the economic slowdown; they would probably want to conserve their financial resources,” he opines. Another head of research says valuations are not depressed enough to warrant thoughts of privatisation — a 14% drop is not sufficient and the dip is a result of fundamentals, such as market re-pricing owing to US interest rate hike-related repatriation and sentiment on domestic issues. “Major shareholders may want to do it but the minorities may not want to let go,” he says, adding that only if the current situation became chronic would negative sentiment prevail for the foreseeable future, shaking confidence. And only then will thoughts of privatisation be entertained. Furthermore, minority shareholders are savvier now. In fact, there have been privatisation exercises where the minorities rejected offers that they felt were raw deals, as seen in Hong Leong Capital Bhd, Perak Corp Bhd and MISC Bhd. 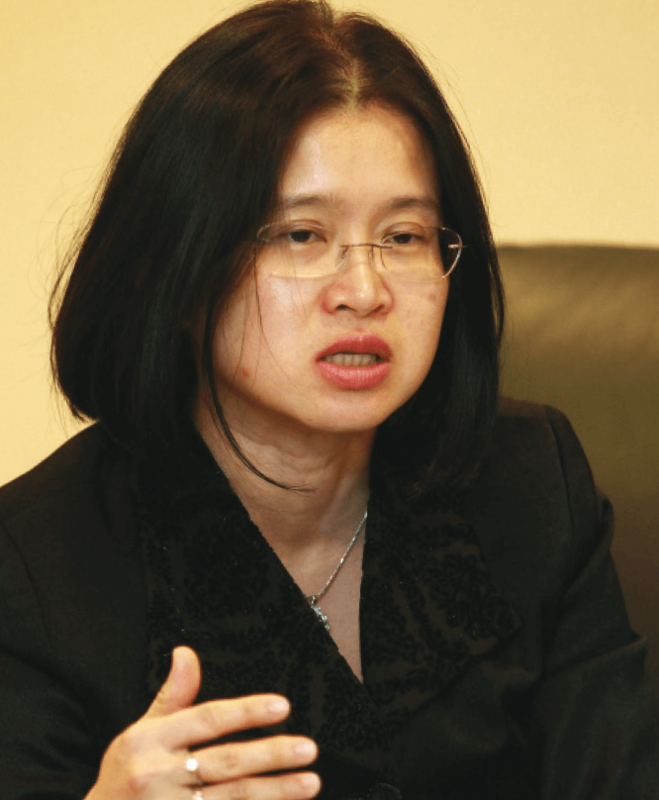 Astramina Advisory Sdn Bhd managing director Wong Muh Rong says she does not see many privatisation exercises in the pipeline, mainly because of the difficulty in getting funding. “Banks are jittery. They are right now averse to acquisition funding. Acquisition funding is difficult to support, it’s tough to pay loans. Wong highlights that in the current uncertain market condition, banks are unwilling to offer loans. “Previously, when things were more certain, you could talk to the bankers about a relisting in two years or so … now with the uncertainty, you can’t do it and you don’t know how market conditions will be like in two years. “In my portfolio of clients, no owners are looking to privatise,” she says. As at August, loan applications expanded 3.1% year on year but loan approvals declined 9%, which in turn led to loan approval rates falling to a nine-year low of 41%. For the first eight months of 2015, loan approvals stood at 48%, in contrast to a high of 65% back in 2007. In such circumstances, M&A and privatisation activity may be difficult but it cannot be ruled out. For instance, controlling shareholders of companies sitting on large cash piles could choose the selective capital repayment route to take the company private.